Boot into a Mac VM and from there, install OS X to your physical drive. It works and it’s potentially easier than the well worn USB approach… after tons of reading I wonder why we don’t see this approach get any airplay. This guide assumes you’ve already got a WinPC that you want to boot into a Mac sometimes… to keep the lingo crisp, let’s call your existing Windows install “WinPhys”, along with MacPhys and MacVirt… so we use WinPhys to run MacVirt which installs MacPhys… and then we can actually flip around and run WinPhys VIRTUALLY under Mac virtualization tools, pretty meta. Of particular note is the “MBR trick” to get around Windows (10) blocking boot sector mods, required for installing the Clover bootloader installation. 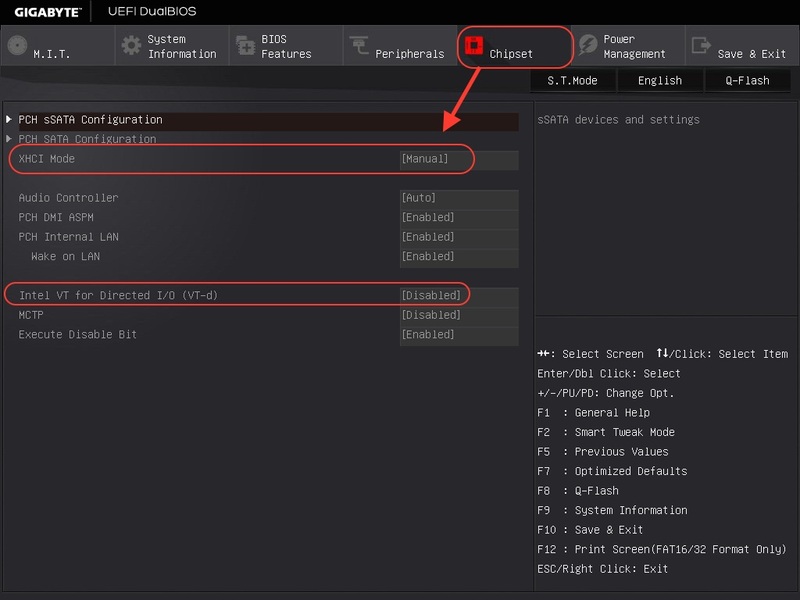 Right up front, the convenience of ready-to-run VMware OSX images are the primary timesaver here… with that said, we’re sortof shifting our annoyance burden from building USB boots to fiddling with some VMware junk (speaking of which, backup your vmware image once you get it stable)… you can leave the VM version of OSX at any old version indefinately (e.g. Yosemite) since it’s only the stepping stone to actually installing the latest App Store based macOS version to “MacPhys”. While prepping for a typical USB install, I had trouble getting my USB stick to boot with Clover on my hardware which appears to be a known issue on my mobo (Gigabyte X99-UD4)… so I thought why not try this V2P route versus fighting the USB. When troubleshooting is necessary, it is way easier to noodle around on your physical drive from the full working OSX VM environment vs the constrained environment you get from USB boot into Installation / Recovery mode. 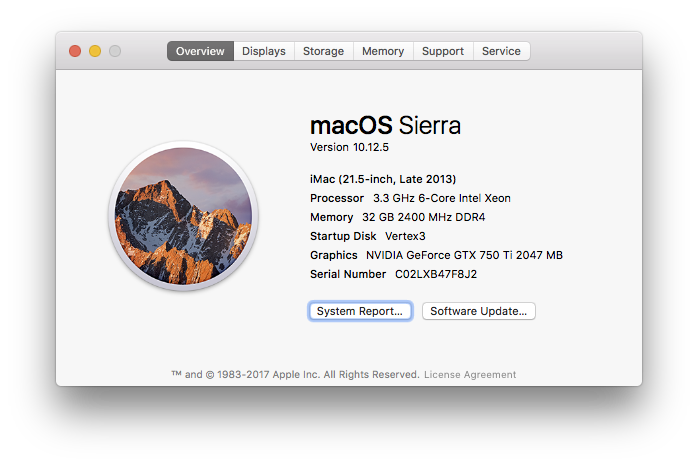 Build post - this is a perfectly copacetic Hackintosh build… sleep works great, dual screen digital video is perfect as well as audio and network. No drivers necessary to vanilla boot into Yosemite – no QE/CI on vanilla but very workable low res mode for initial install and then full QE/CI via Nvidia “webdriver”. 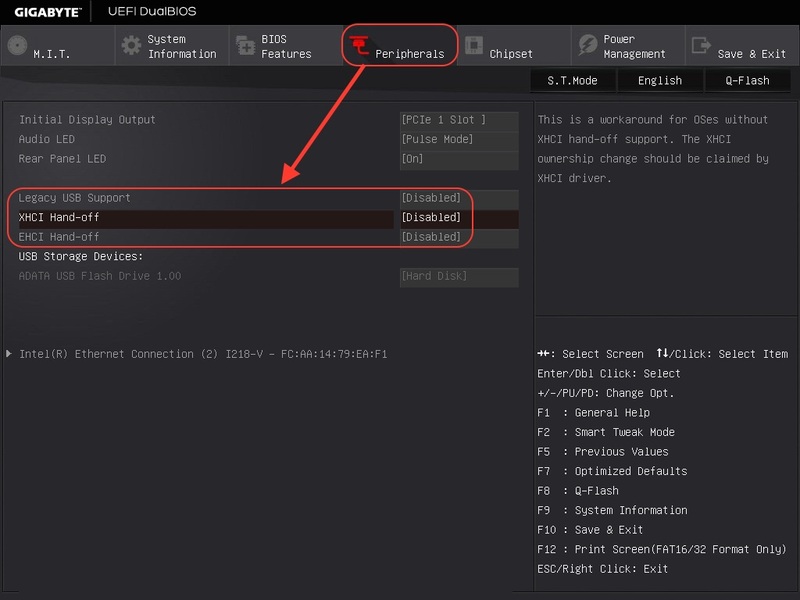 in conjunction with disabling XHCI in bios, this kext enabled night and day improvement in VM performance under Yosemite … under El Capitan v10.11.2 my USB devices stopped working… removing this GenericUSB kext allowed them to work again and fortunately the previous Parallels VM performance problems didn’t manifest after that… I also up’d from Parallels V10 to V11.1.1 (32312) since then which might be aiding this complex compatibility equation as well. Theme – my chosen them never seemed to save to the config.plist for me so i just found the section and put the one i wanted manually (textedit works fine here).